How do you encourage a couple to live by principles that will create a strong marriage? How do you describe ways to avoid the pitfalls, meet the challenges and enjoy the blessings that a marriage offers? 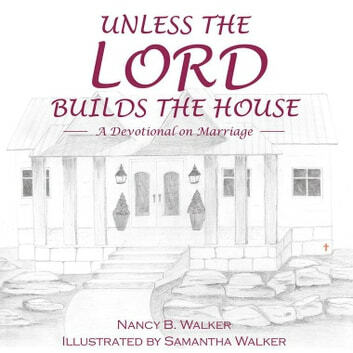 Unless the LORD Builds the House answers these questions by illustrating ten Biblical principles upon which a successful marriage is based. 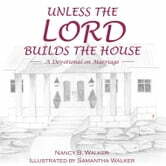 The author equates each principle to a part of a house; and when all the parts are put together, the reader has a marriage built by the LORD. From the Rock upon which the house is built, to the roof that covers it all with love, this devotional creates a beautiful picture of a marriage that will thrive.